We offer short and long term storage for single boxes, multiple pallets or container storage, all with distribution throughout the UK and Europe. 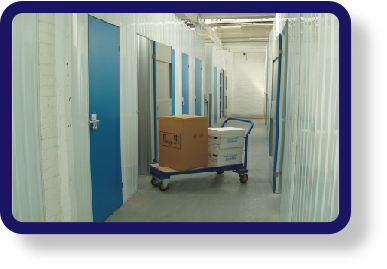 With our secure warehousing facilities we can offer a safe, cost effective storage option for everything from small boxes for your home or office to complete households. In addition, we deal with a network of companies who offer the facility to store items in a location convenient to you. With the storage of home contents, all items are packed into insulated metal containers which are securely packed with 24 hour access if required. 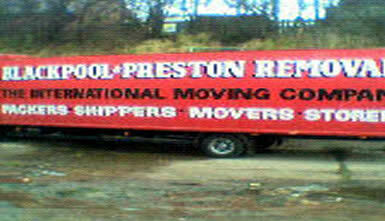 These containers are kept on the ground in a fixed position to ensure that your belongings are not moved around. When the time comes for your move, your goods are in the same condition that they were when they were put into the containers.